This is cross-posted from the Melbourne Writers Festival 2012 blog. The Age Book of the Year awards were announced last night at the Melbourne Writers Festival 2012 opening event, prior to Simon Callow’s enthusiastic, informative Keynote speech on Charles Dickens. 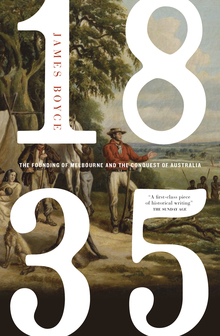 Boyce was very humble about his win, he commended the Age for continuing to support literature and authors, and he very gratefully acknowledged author and historian Inga Clendinnen, who has been a supporter of his work. This afternoon the winning authors will be reading from their work in The Age Book of the Year Reading. It’s a free event at 2:30pm at BMW Edge. Do come along. Just in case I/we don’t get a chance to write about Simon Callow’s Keynote, his Lateline interview with Tony Jones is online, and of course, you can check out his writing. I can personally recommend (though not on the subject of Dickens) his essay in the latest Sight and Sound (UK) magazine on Orson Welles (another figure he’s passionate about, he’s currently working on the third volume of his biography). See also my Q&A with Callow on writing and playing Dickens. Thanks for your comment Christina, and for your words on Foal’s Bread. 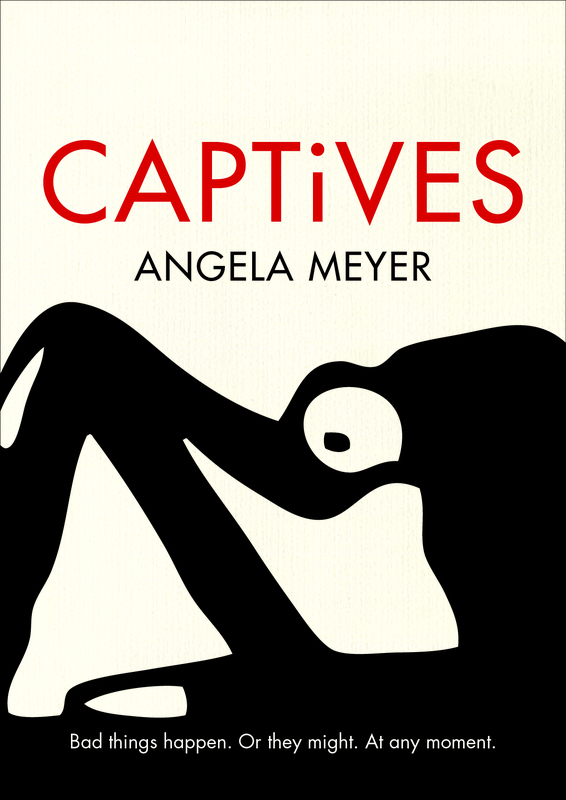 It certainly is a stunning book, and I, too, am very glad to see her awarded for it.